We strive to create the best dental office manuals, to offer them at a reasonable price and to earn our customers' business. If, for any reason, you are not completely satisfied, we offer a 100% No-Questions-Asked Refund Policy. 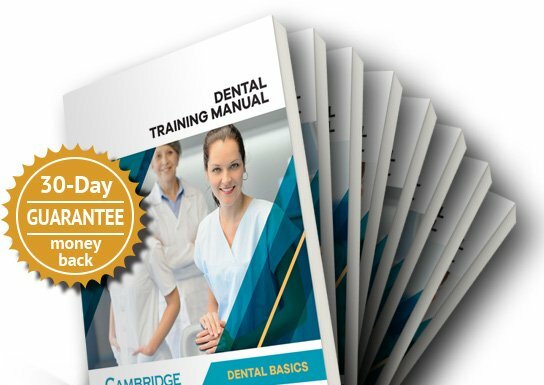 If you are not delighted with any Cambridge Dental manuals, you can return them within 30 days for a full, no-questions asked refund.